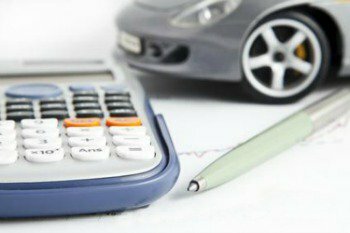 9 Reasons Buying A Honda Is A Great Investment - autopom! Buying a Honda is a great investment, and it’s likely you’ll be spending your money sensibly in regards to fuel economy, reliability, resale value, and quality workmanship. This Japanese automaker has been producing exceptional vehicles for nearly seven decades, and since its beginning, it has consistently won awards and topped the charts in virtually every category. Honda’s extensive line-up includes everything from powerful sports cars to spacious minivans, so you shouldn’t have any problem finding exactly what you are looking for. And, with their reputation for industry-leading technology and innovation, even the less expensive models can feel like a luxury vehicle. Whether buying new or used, Honda is one of the best brands on the market, and very few customers are disappointed with their purchase. Award Winning Company. The Honda Motor Company has won more Car and Driver Top Manufacturer Awards than any other brand on the market. They have received this honor 80 times, which is more than double Toyota’s second-place standing of 38. 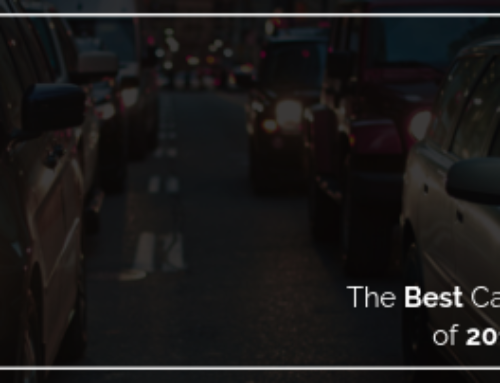 The Civic, Fit, and Accord have made the “10 Best Cars” list several times. In fact, the Accord has achieved this status an amazing 27 times! In addition, the Odyssey and Pilot have been on the “10 Best Truck” list 7 and 6 times respectively. The award list for Honda apart from Car and Driver is also extensive, including such titles as the “Best Buy Award”, “Greenest Automaker”, “Best Overall Non-luxury Brand”, and “Top Safety Pick”. Resale Value. As far as used vehicles go, Honda is one of the best for retaining its value. Several models, including the Fit, Civic, Accord, and CR-V have consistently received both the ALG Residual Value and the Kelley Blue Book Best Resale Value Awards. Reliability. Honda is synonymous with quality and dependability. They have earned the “Most Trusted Brand” Award and consumer reports routinely rank many models at the top of the list for reliability and workmanship. The 2010 Crosstour won the J.D. Power Award for vehicle dependability, and a customer survey has ranked the manufacturer number one for reliability eight years running. 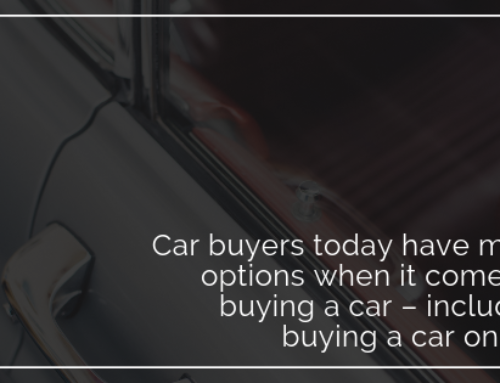 Hondas are built to last, and the fact that there are so many available on the used car market is a testament to the fact that this company continually produces quality vehicles. Fuel Efficient. When it comes to building fuel-efficient vehicles, Honda is definitely an industry leader. There are several models that receive 30+ MPG on the highway and the Honda brand boasts an average of more than 25 MPG for off-highway or city driving. For even better fuel economy, Honda also has a great selection of hybrid models to choose from. Environmentally Friendly. For over 15 years, Honda has been recognized for producing America’s Greenest Vehicles and has won many awards for their commitment to protecting the environment. The company even strives to make sure that their manufacturing plants are as environmentally friendly as their cars. Affordable. Honda offers great quality at a reasonable price, at least when compared to other vehicles in the same class. From the Fit to the S2000, Honda strives to produce vehicles that equal or surpass its competitors while also keeping the price within a range that the average family can afford. Many models are also less expensive to maintain and repair which makes buying a Honda even more appealing. Customer Satisfaction. Honda has won several Polk Loyalty Awards, particularly in the compact car (Civic) and compact SUV (CR-V) categories. According to statistics, this manufacturer has the highest customer loyalty of any brand, showing that Honda owners are very happy with their vehicles. The true success of a company is measured by its number of satisfied customers and Honda has proven that it knows how to build what people want. Safety. Honda prides itself on its state-of-the-art safety features and many of their vehicles consistently earn top safety ratings. The Civic and the Odyssey are the Insurance Institute for Highway Safety’s (IIHS) top picks but all models rank among the best in the industry. Style. While Honda’s strong focus is on safety and technology, they haven’t ignored the importance of added luxuries and aesthetic appeal. Their modern and contemporary designs create ever current styles that can compete with many higher-end luxury vehicles. Their larger models are more compact – rather than big and bulky – for easier handling and maneuverability but also compete with these expensive brands for a quality ride and feel. And, of course, some of the lower priced models may be equipped with fun bells and whistles so you can truly enjoy the driving experience even if you’re on a tighter budget. If you are looking for a vehicle, new or used, buying a Honda could be your best choice. 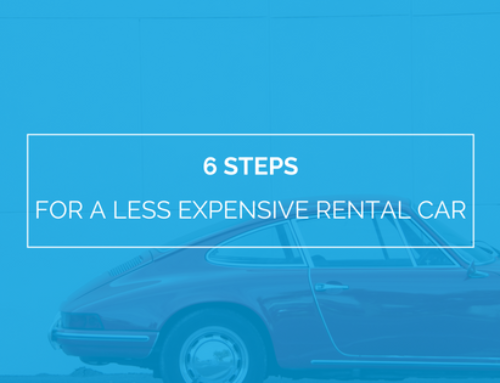 The reliability and high resale value mean your investment is likely to serve you well. 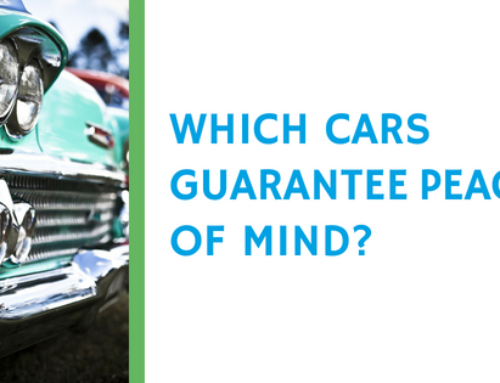 Whichever model you choose, you should get years of driving enjoyment and dependable service from your vehicle. If you already own a Honda or if you’re buying a Honda as a used car, then consider an extended warranty with us. 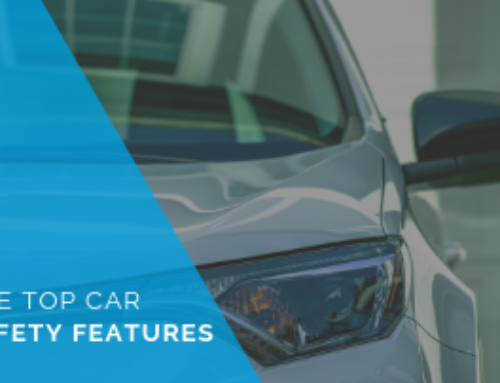 Third party providers, like autopom!, can give you great coverage for less money than packages offered through dealerships, which means you can drive your Honda with continued confidence and peace of mind. WWhile problems with Honda’s are less common, machines do fail, and an extended warranty can ensure that any problems are fixed quickly so you can be back on the road with as little inconvenience as possible. Feel free to contact autopom! today to see how affordable coverage can be on the Honda that you love!